« Family Place Play Group! Learn to knit or crochet with us! 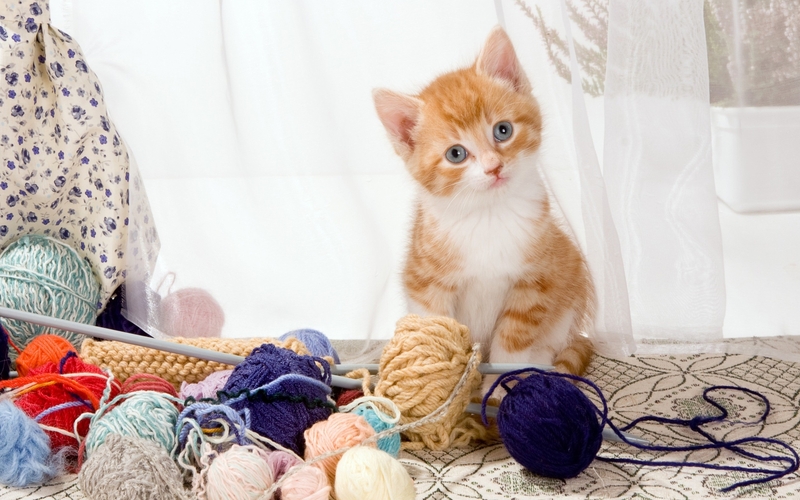 Already know how how to knit or crochet? Bring your current project and socialize with other yarn artists! Discuss tips and tricks and upgrade your skills!